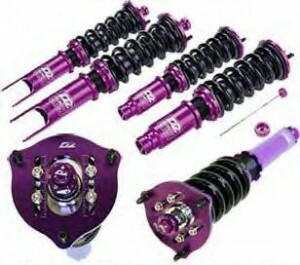 D2 RS Coilover System Features 36 way damping & rebound adjustable monotube. Great for modified street car that occasional sees the track. Picture is for reference.